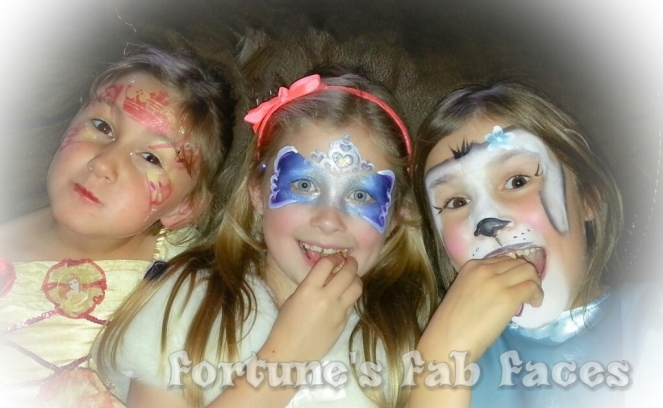 Fortune's Fab Faces face painting - Falkirk - West Lothian - Mid Lothian - Edinburgh - Stirling. 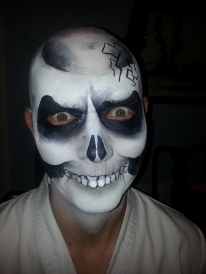 Fortune's Fab Faces is a professional, reliable face-painting business based in Falkirk but also covering West Lothian and other surrounding areas. We love changing little boys into green tigers and little girls into flower fairies. 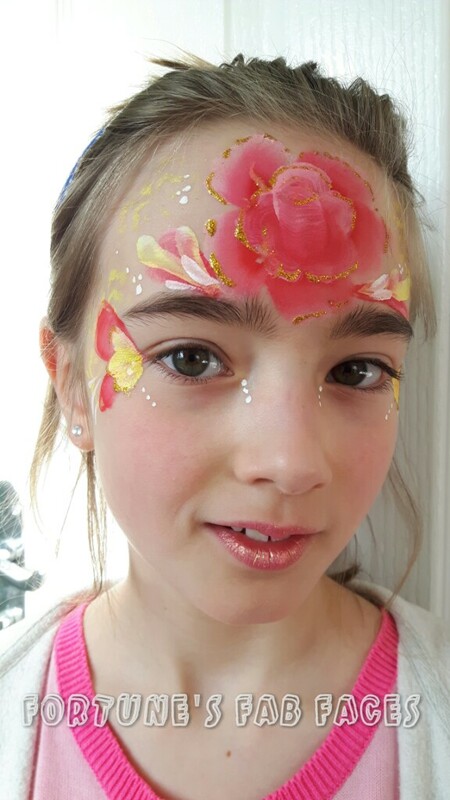 We also offer smaller eye designs using gems and sparkle for the grown-ups at festivals or fun days and to add that extra pazazz to a girls night out. 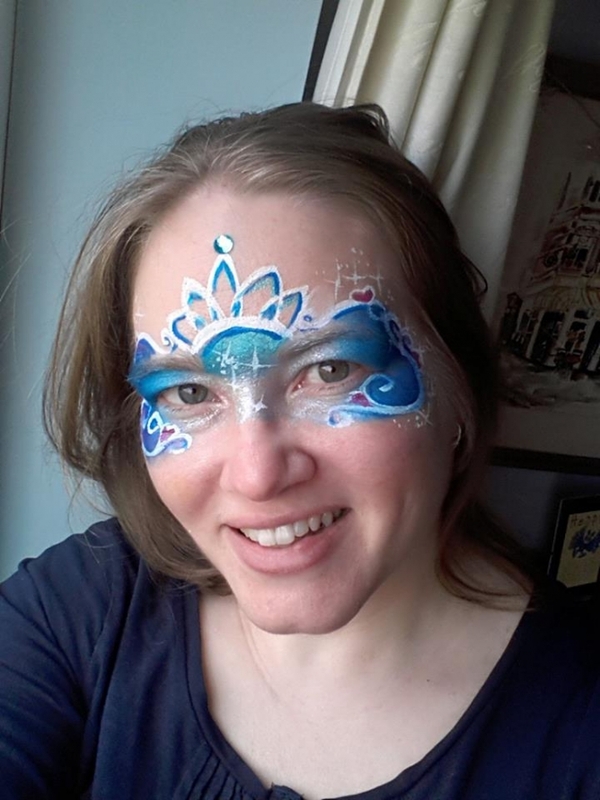 Hire a face painter to add an extra splash of colour to your event, be it a birthday party, corporate function or hen night. Please check out our Gallery for more examples of our work and click on our Facebook link to check out reviews and testimonals.